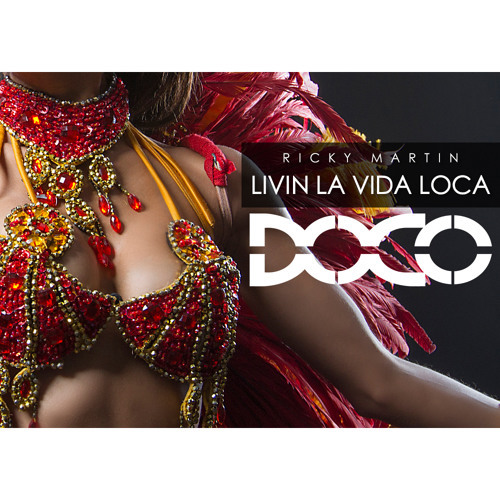 download link has loco mr doco! What I have to do for DL it?? Hey whats up Doco! Can you send me your remix of Livin la vida loca to DJDannyMats@Gmail.com Thks! You're voice make me dream ! Just that !